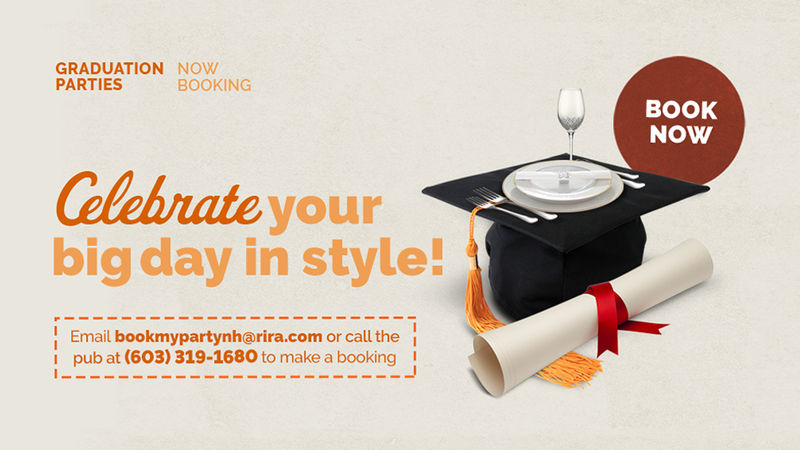 Graduation is just around the corner and we want you to celebrate the big day in style with your friends and family. So why not make a booking for lunch or dinner, we even have private party spaces available! Call the pub at (603) 319-1680 or click here to make a booking! 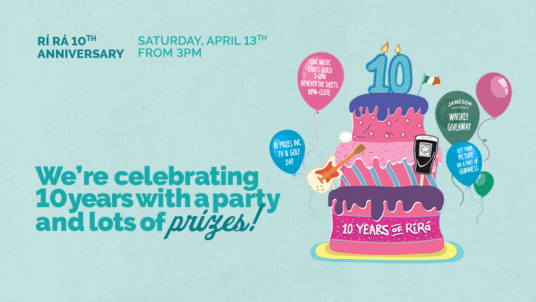 Read more about We Are Celebrating 10 Years! All The Way From Co. Leitrim! 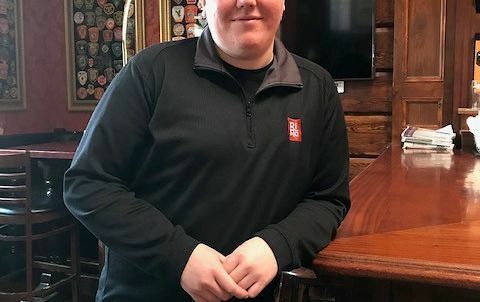 Read more about Meet Alan! We’ve got a very special Restaurant Week Menu! 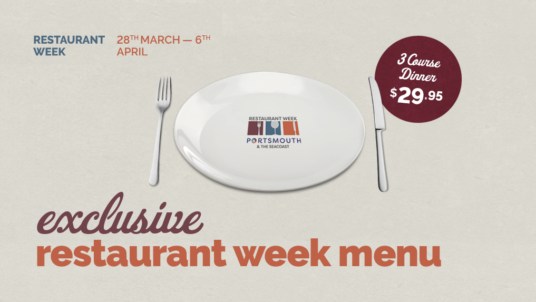 You are invited to join us during Restaurant Week for an exclusive 3-course meal, curated by our head chef, for only $29.95. Read more about We’ve got a very special Restaurant Week Menu!